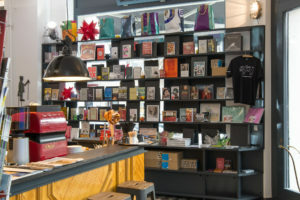 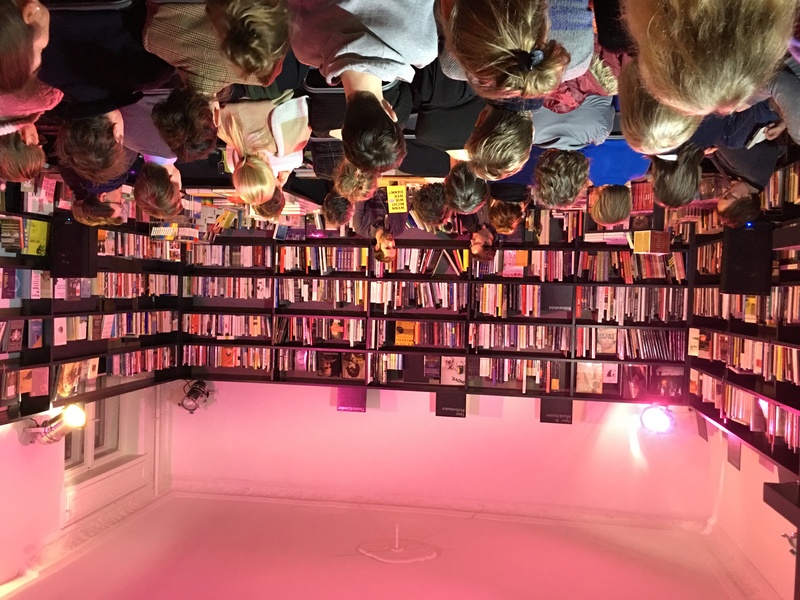 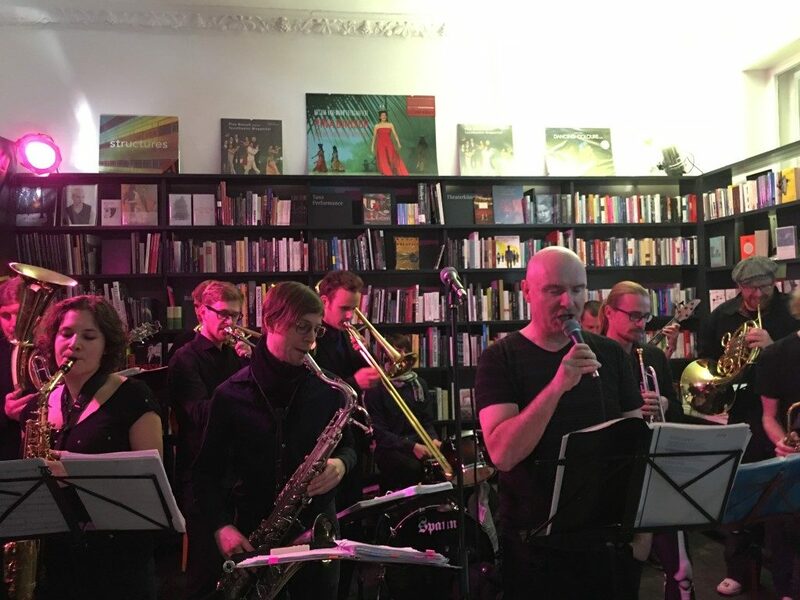 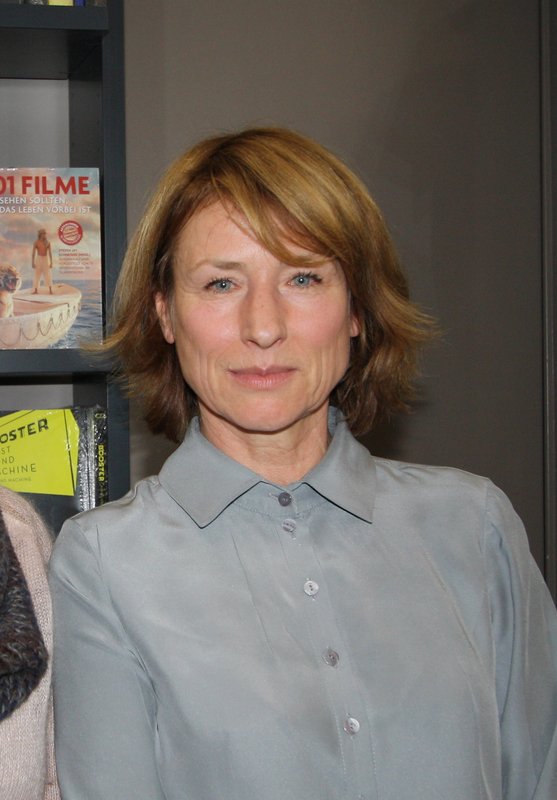 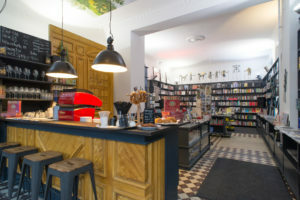 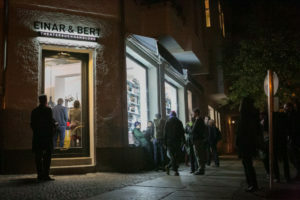 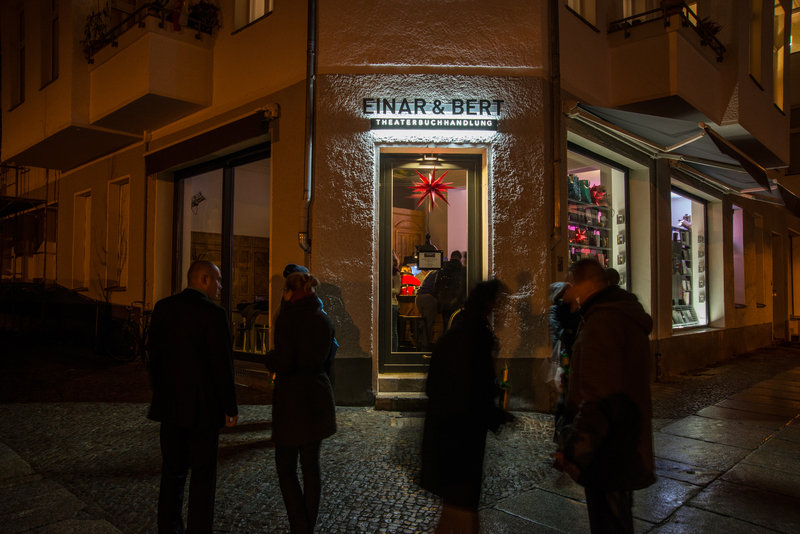 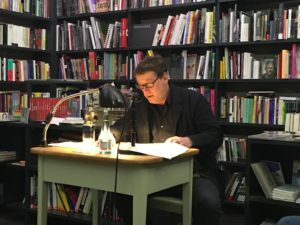 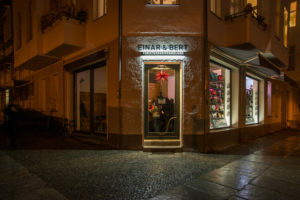 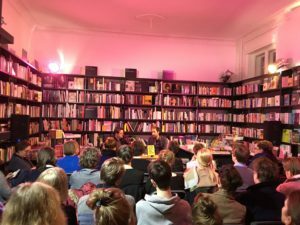 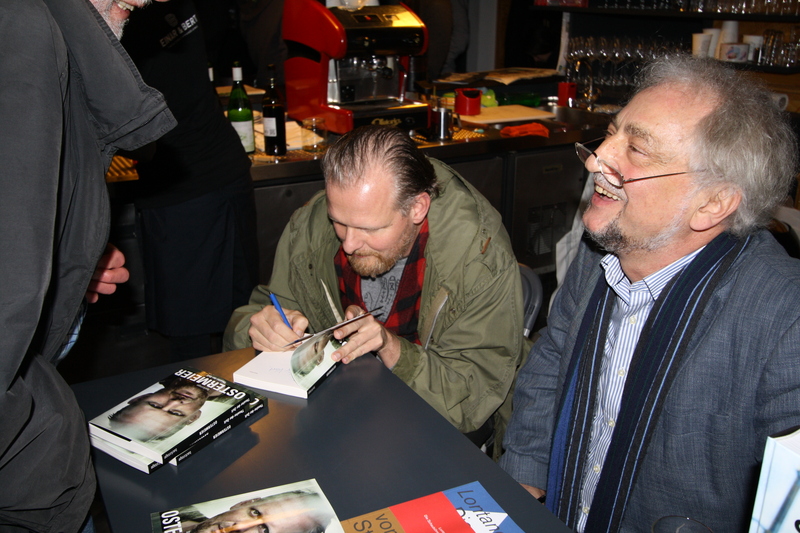 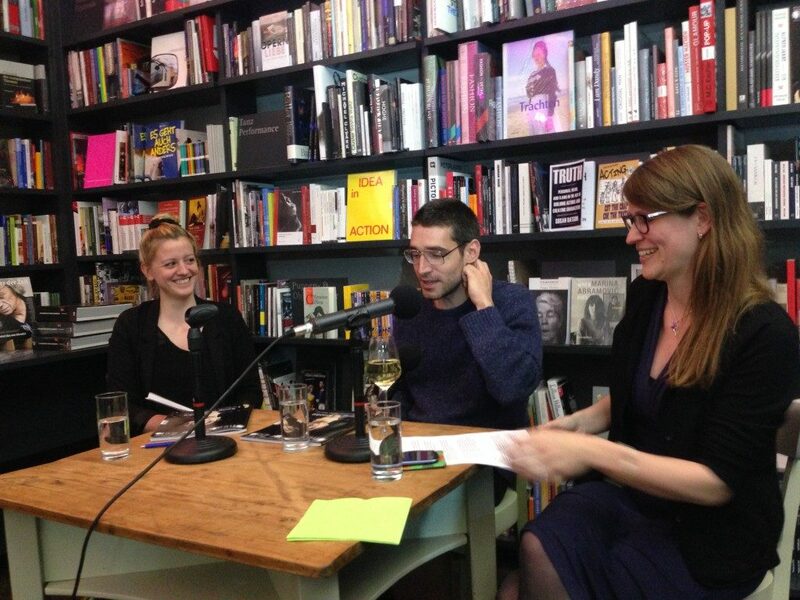 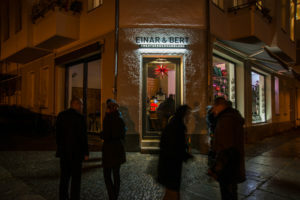 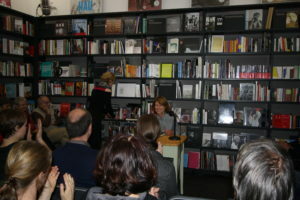 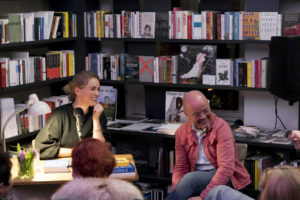 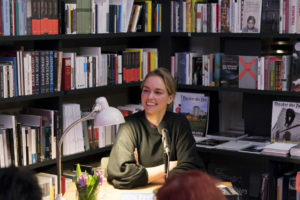 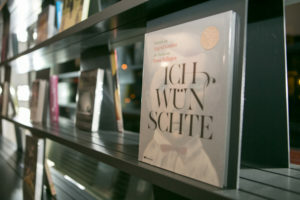 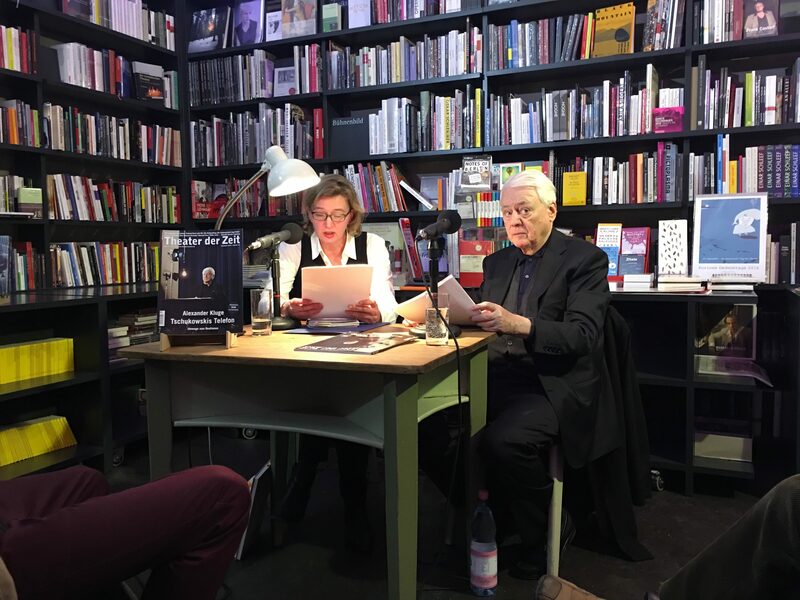 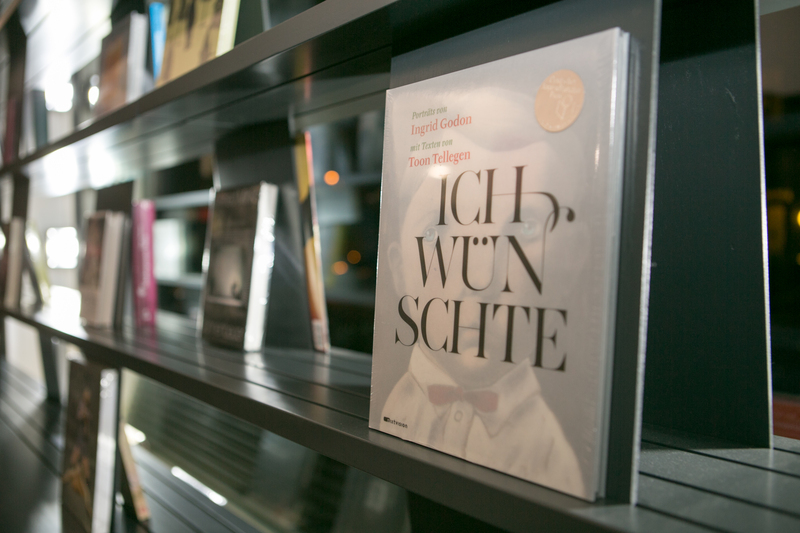 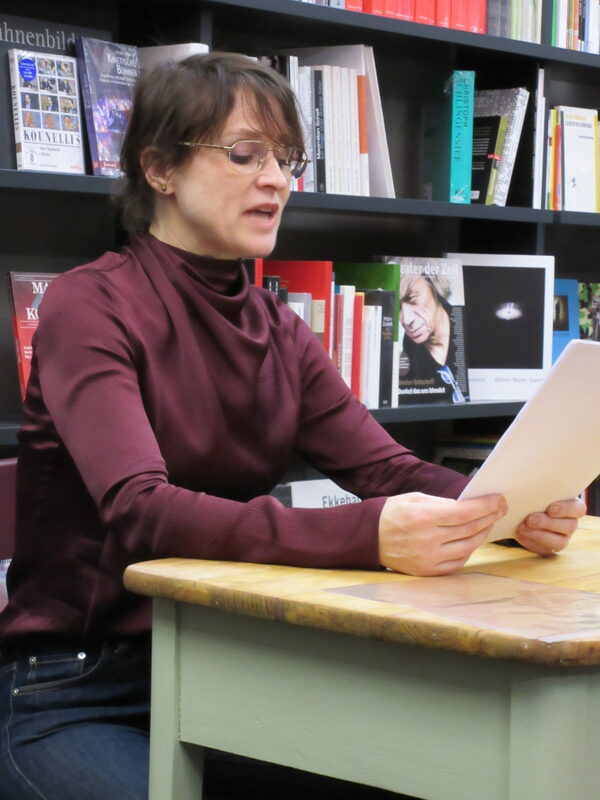 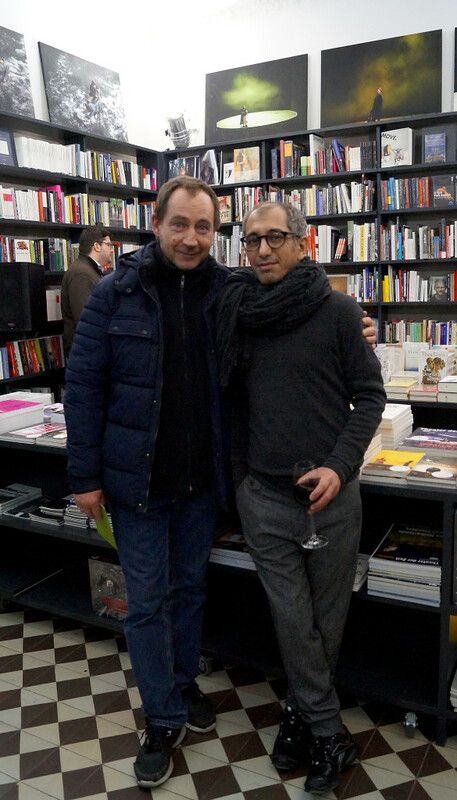 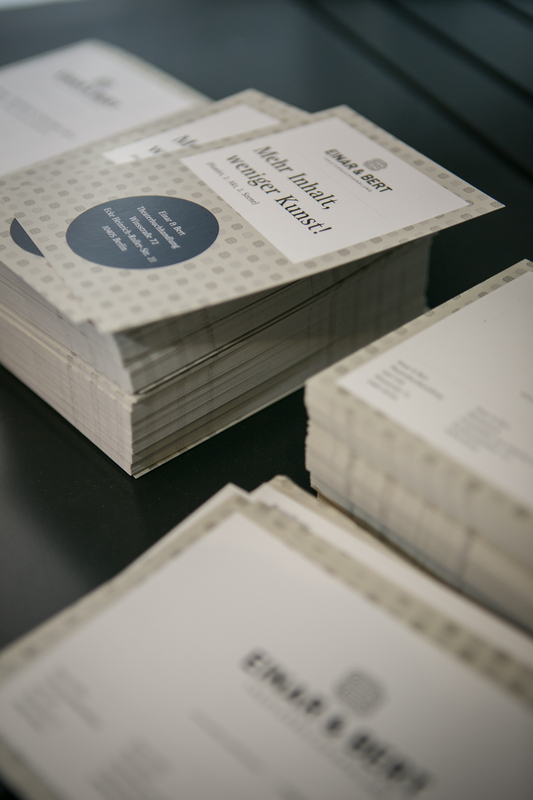 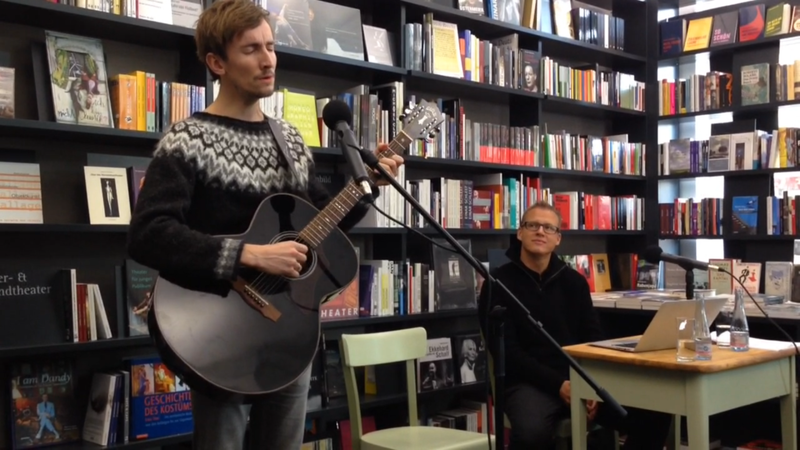 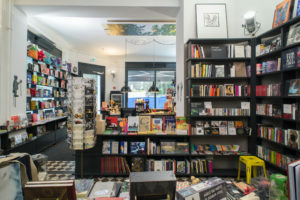 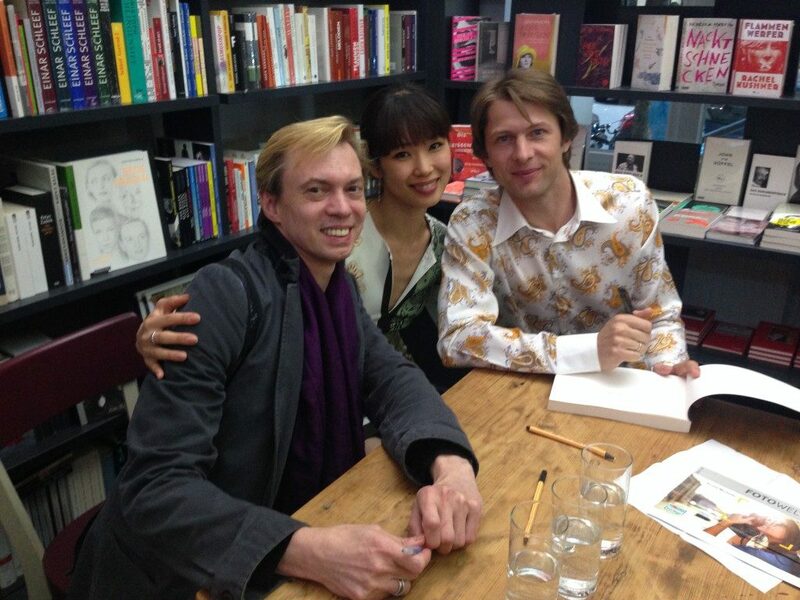 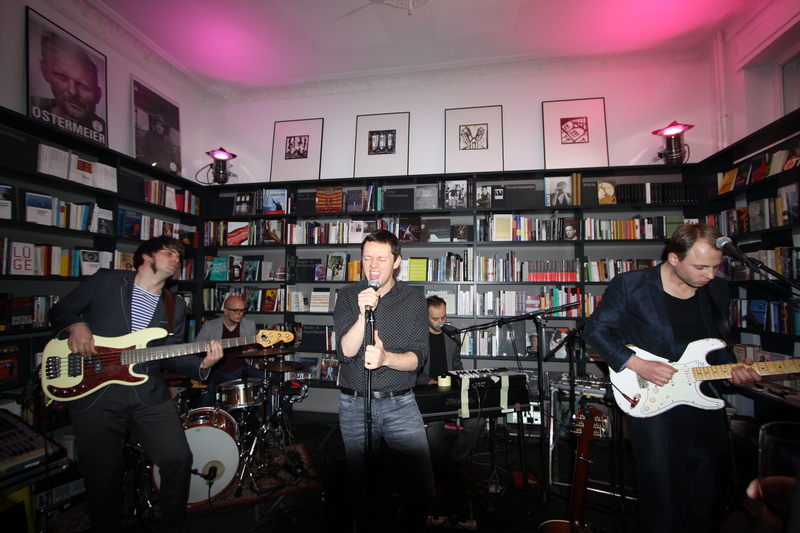 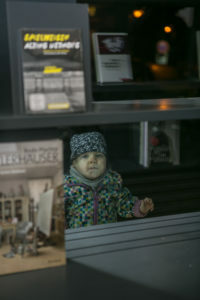 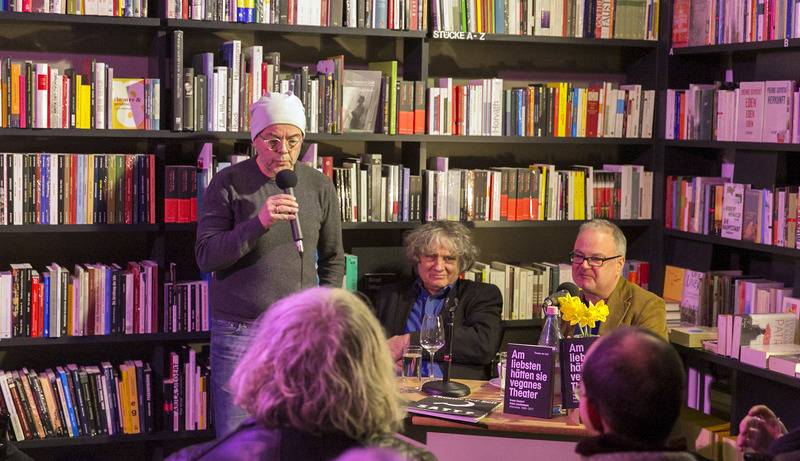 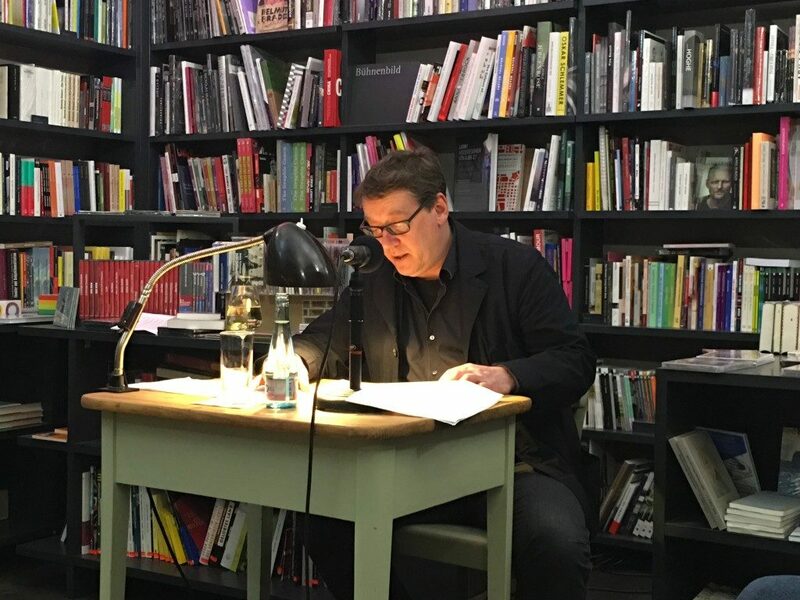 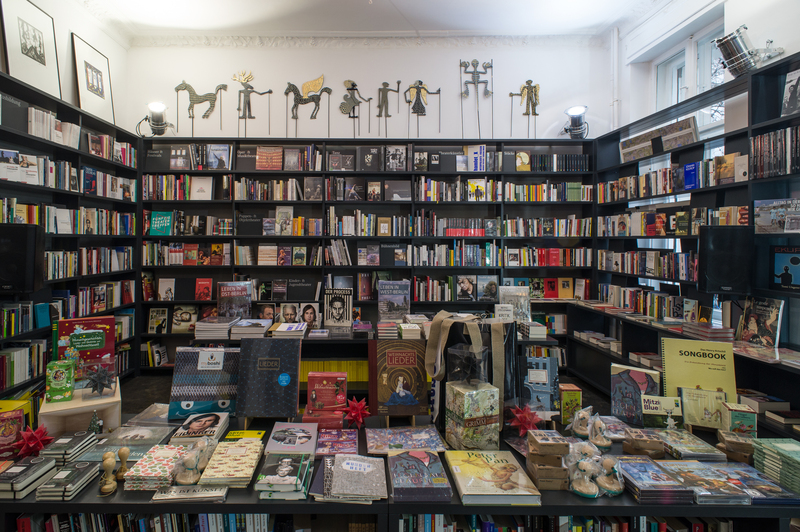 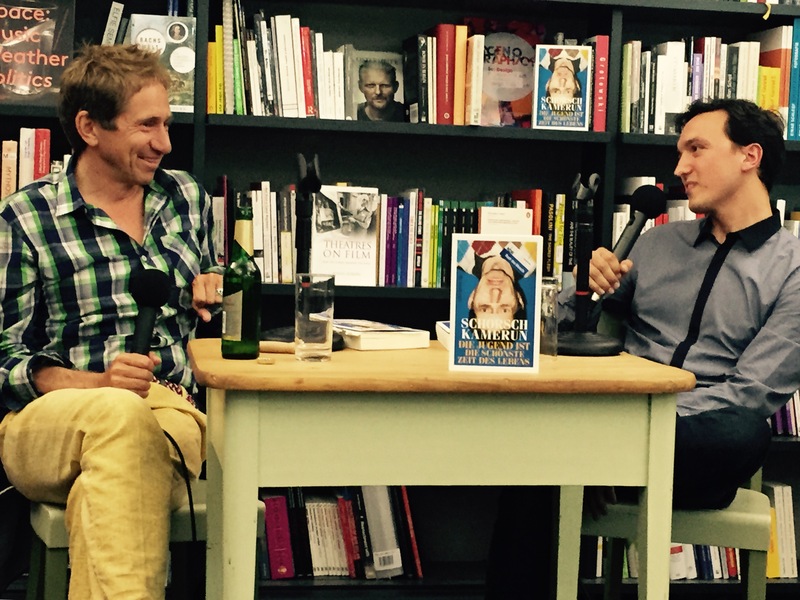 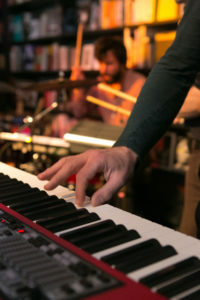 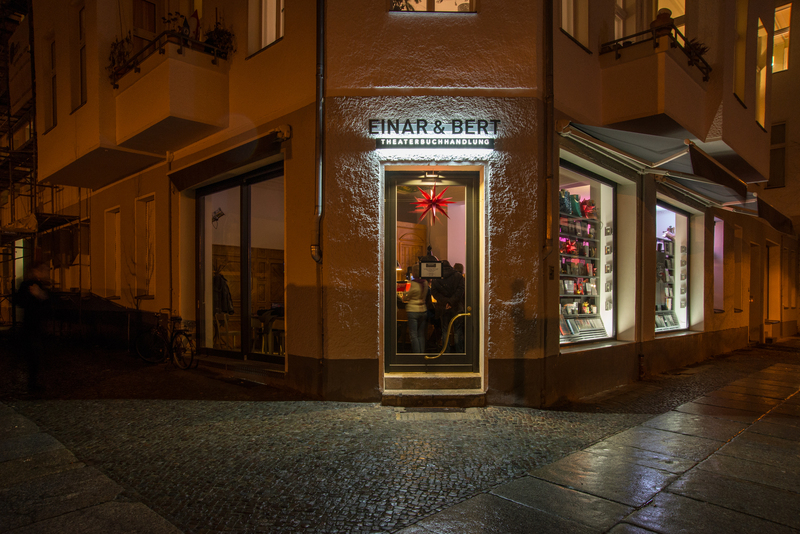 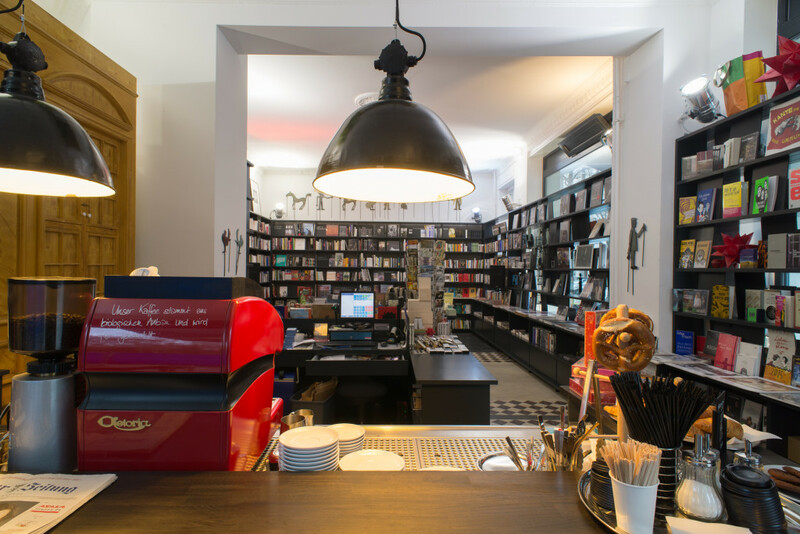 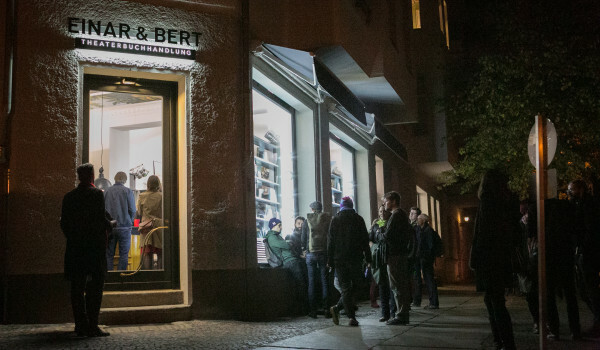 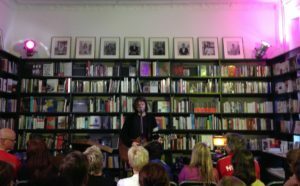 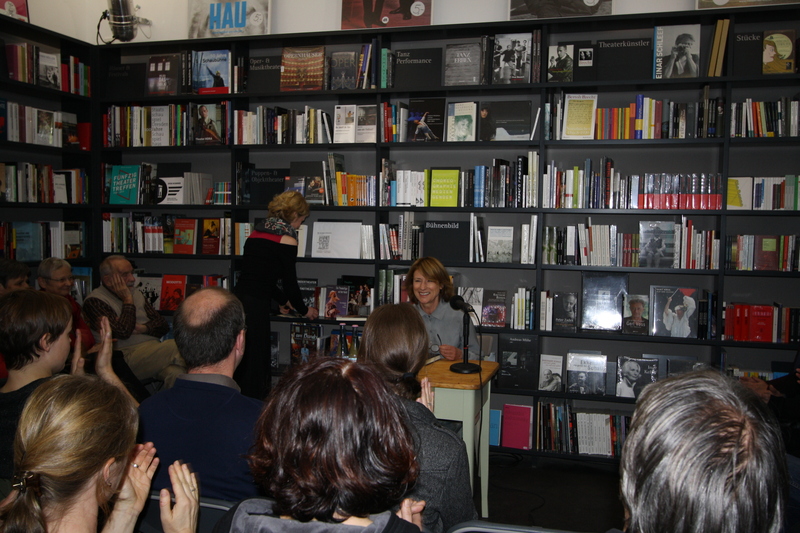 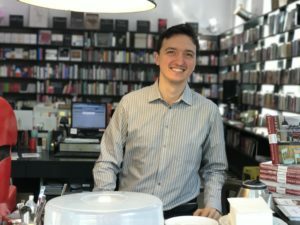 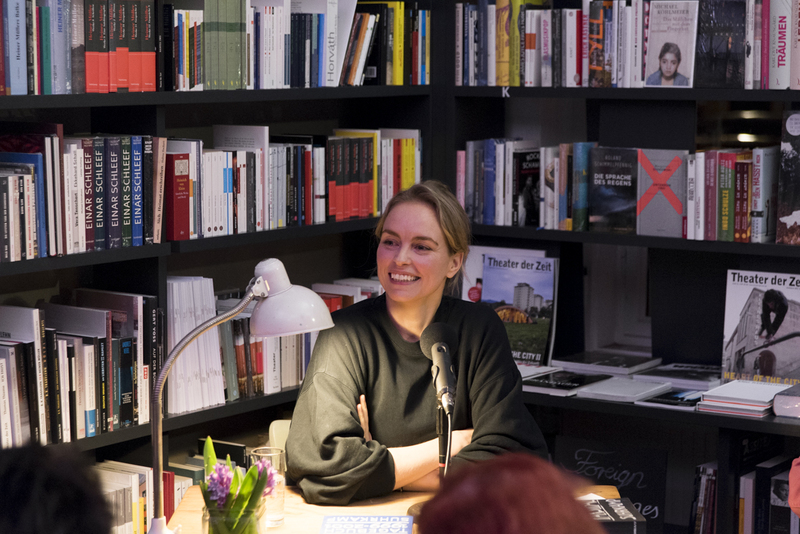 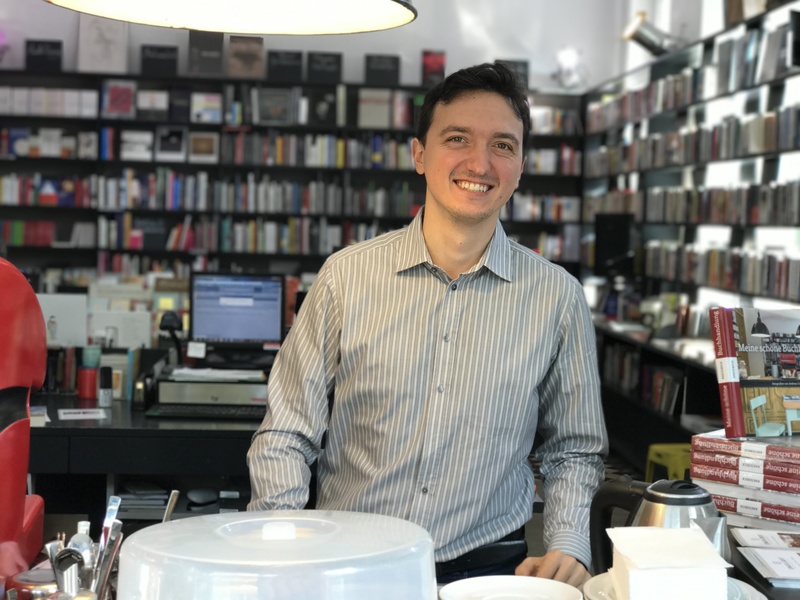 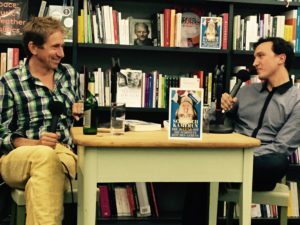 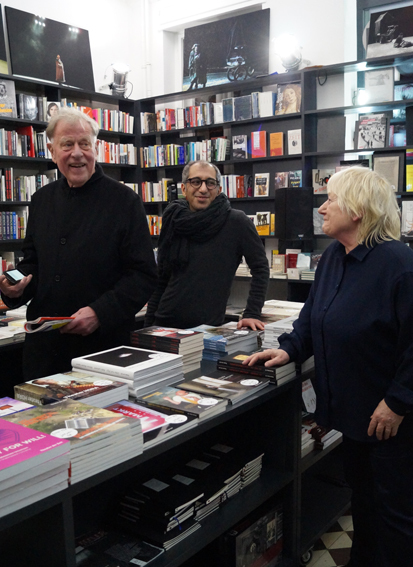 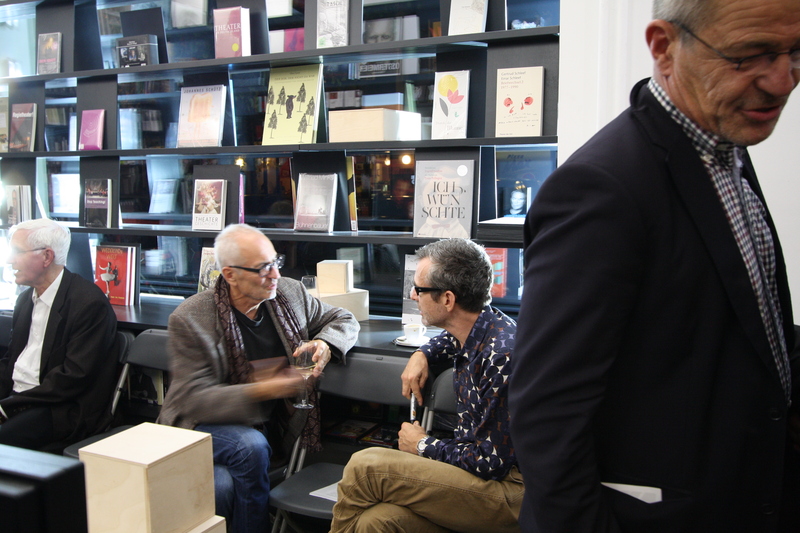 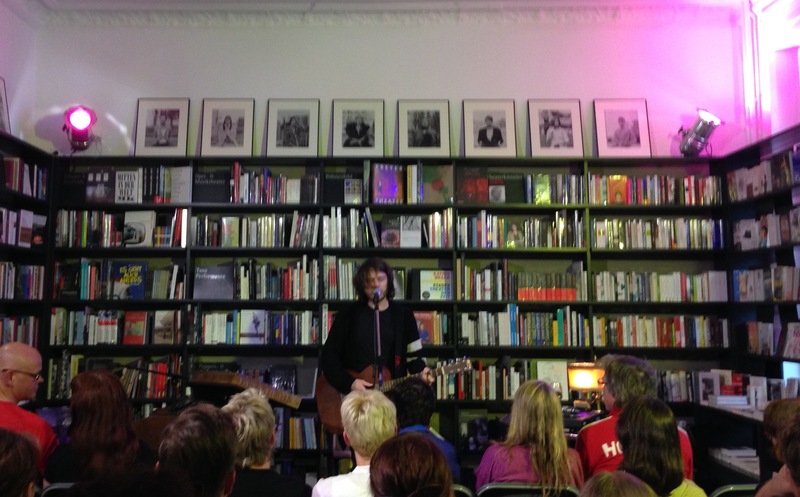 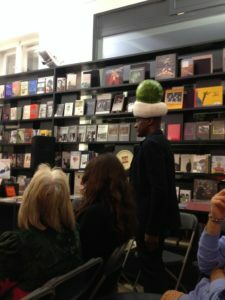 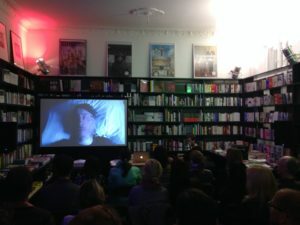 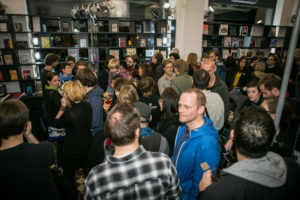 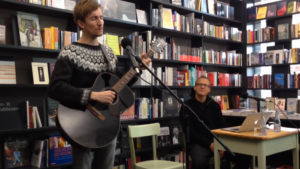 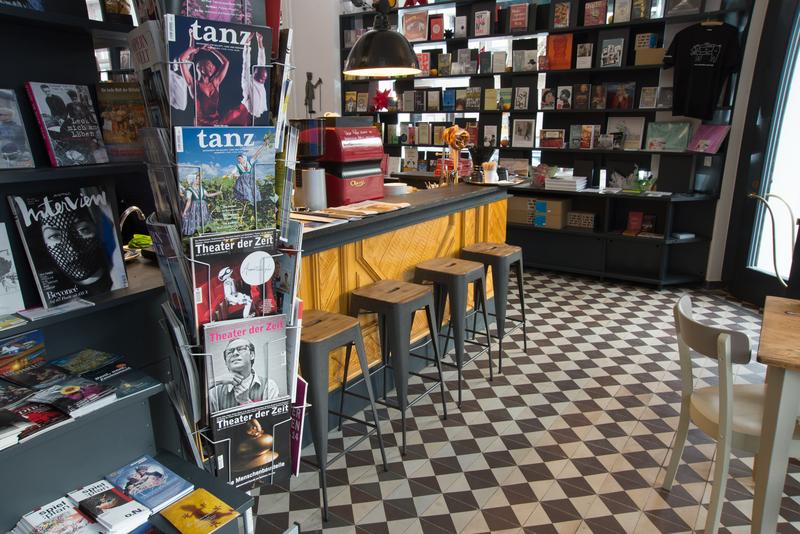 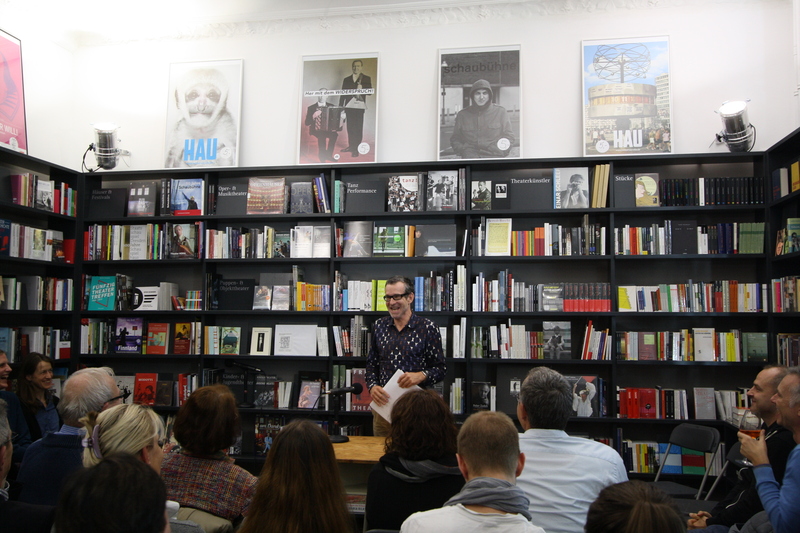 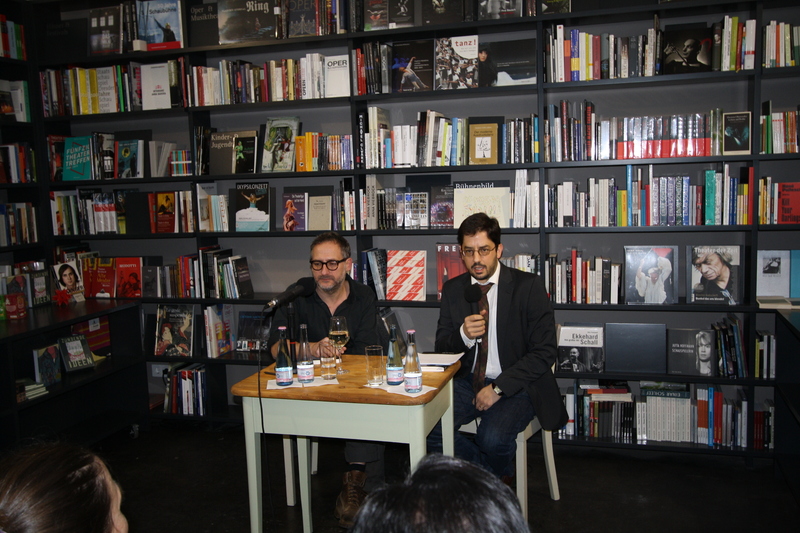 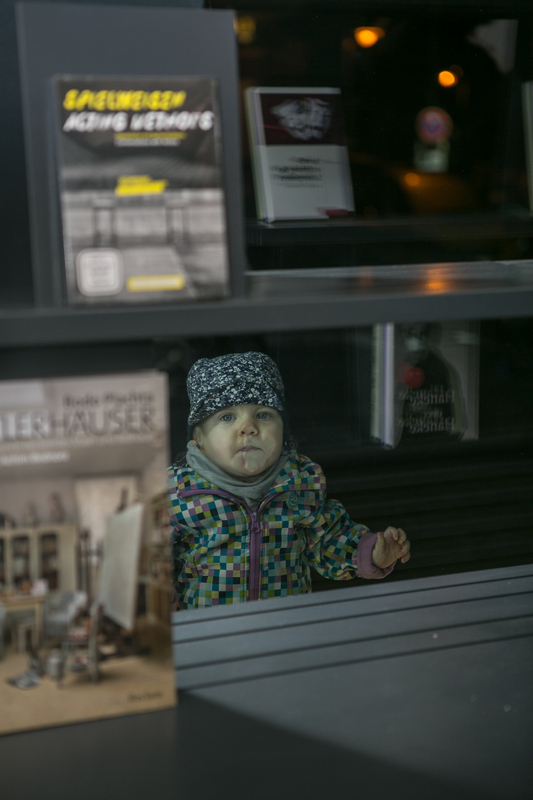 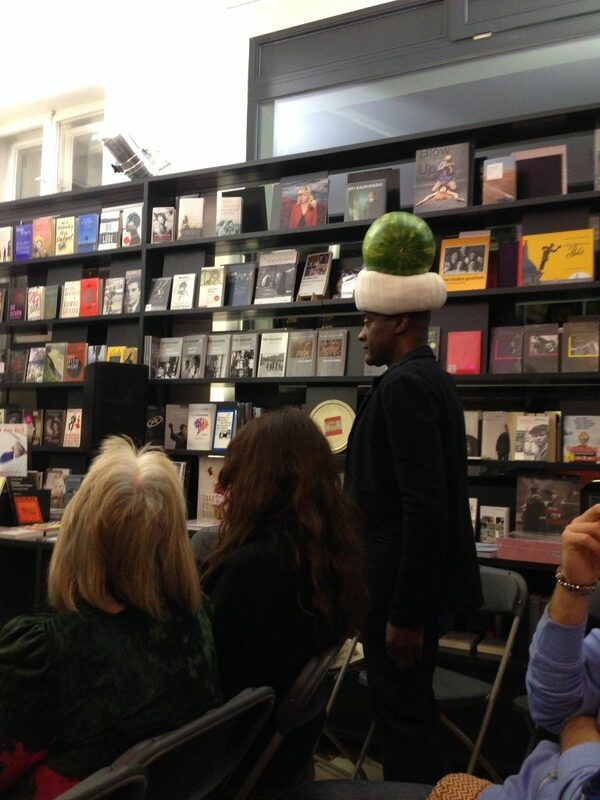 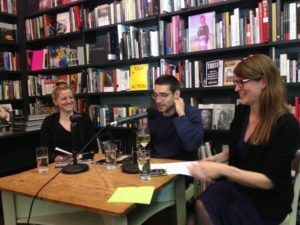 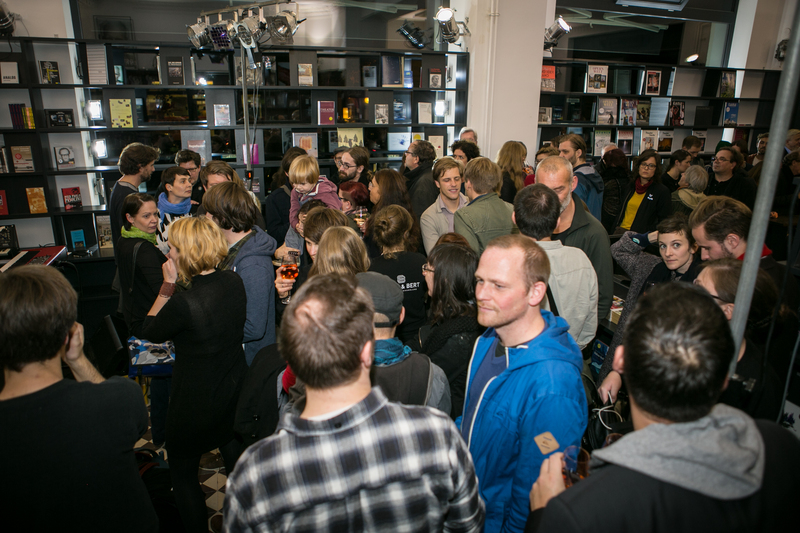 On this page we are keeping our photo diary to document the events in our Berlin bookstore. 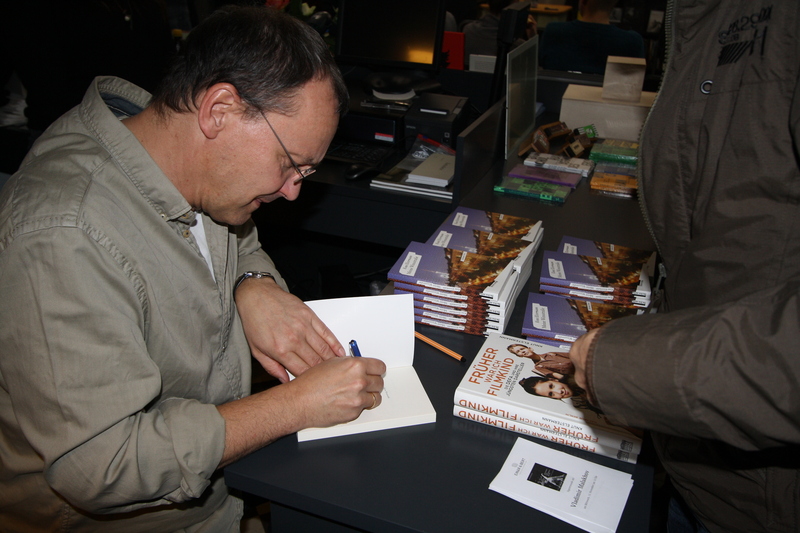 The order is not chronologically. 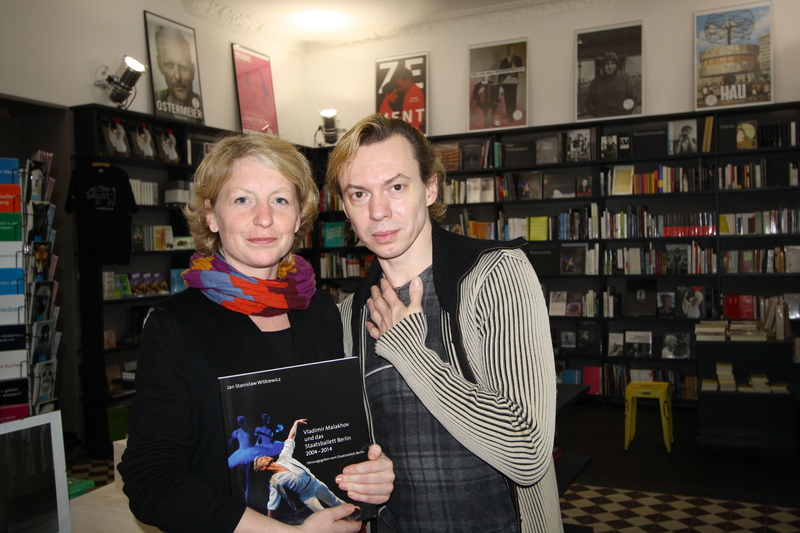 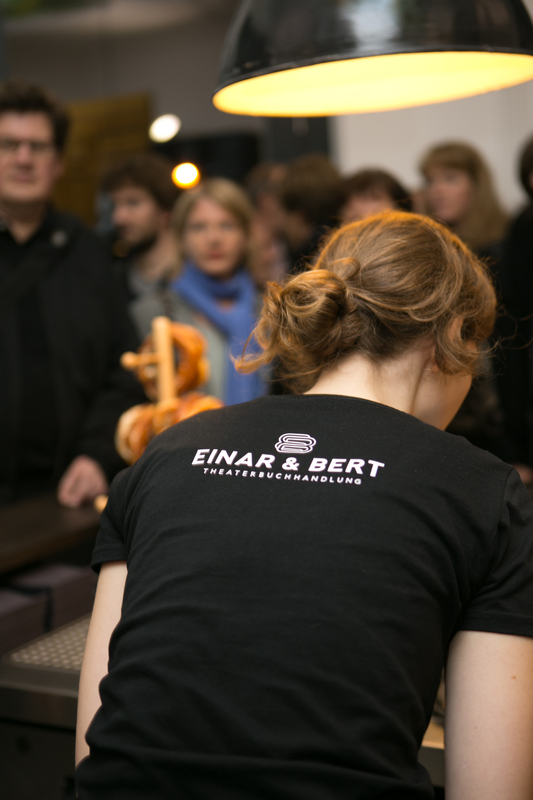 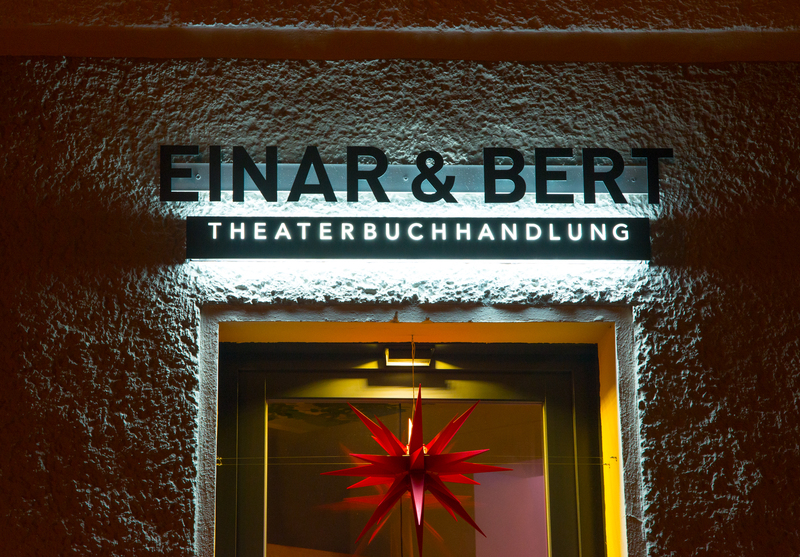 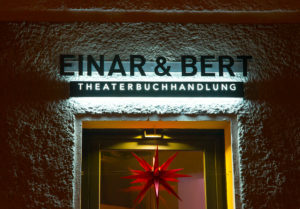 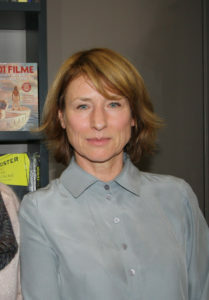 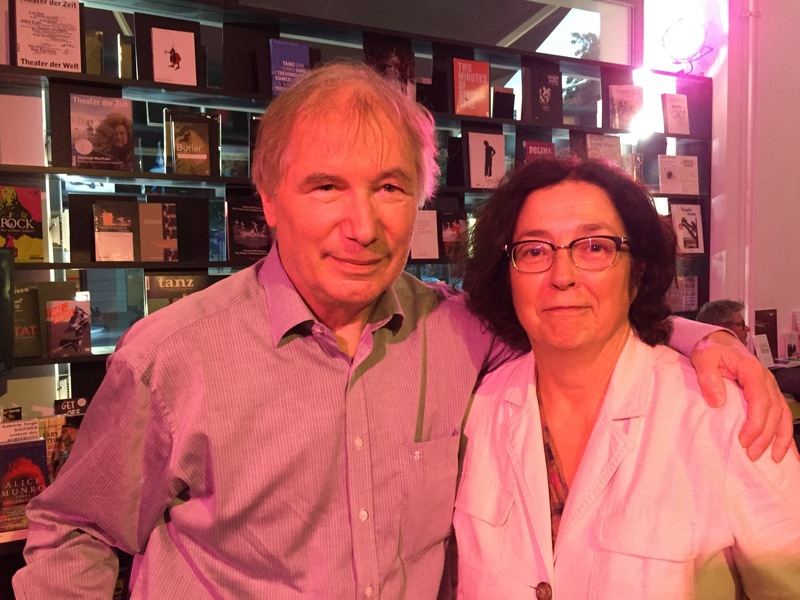 We thank our two photographers Viviane Wild and Holger Herschel! 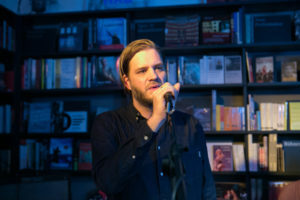 Tobias Siebert with his solo project „And the Golden Choir“. 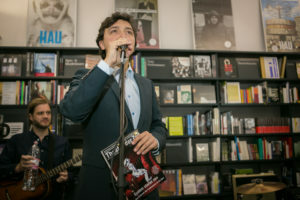 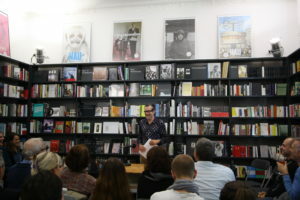 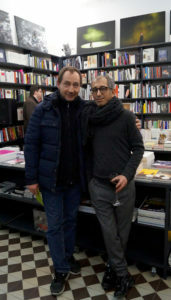 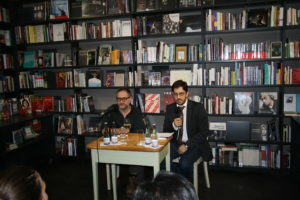 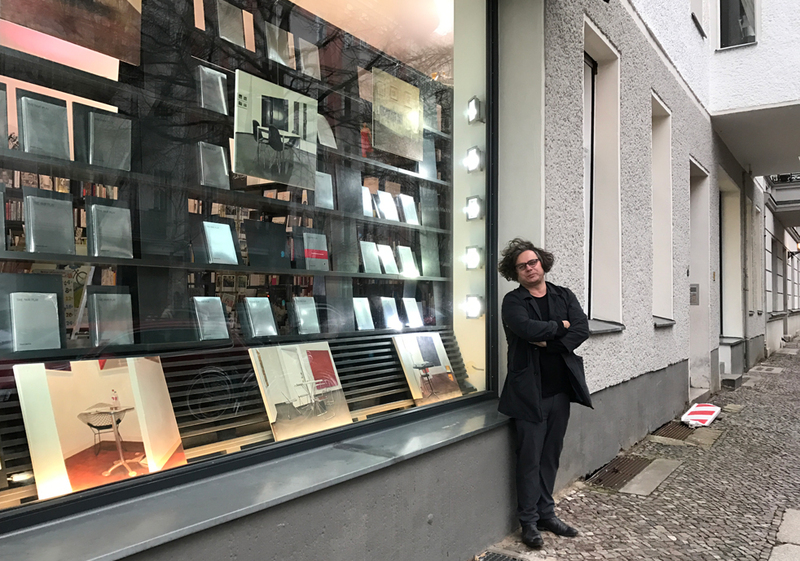 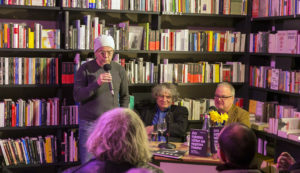 Paul Tischler at the opening of the bookstore.